The Association for the Advancement of Medical Instrumentation 2019 Annual Conference will be held June 7-10 in Cleveland, OH. 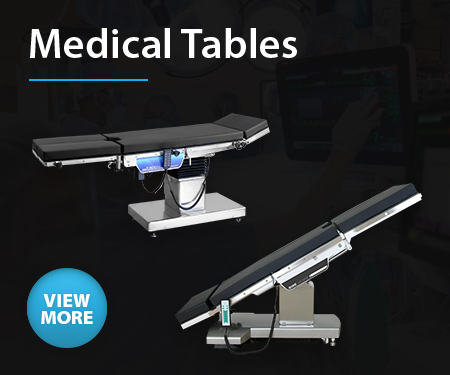 AAMI 2019 is a four-day conference geared to biomedical equipment technicians, clinical engineers, biomedical engineers, healthcare and hospital IT specialists, clinicians, and other medical equipment professionals. The conference will feature keynote addresses from industry leaders, networking opportunities, and an exhibit hall dedicated to the latest advancements in the medical equipment industry. For more information on the Association for the Advancement of Medical Instrumentation 2019 Annual Conference, please visit www.aami.org. Looking for a particular show? Search the Internet's largest archive of medical trade shows. © 2019 DRE Medical Group. All rights reserved.